9. Some folks think everything is all bad ??? 10. Eat and drink per Bill’s instructions only at happy hour. Well said, and happy hour starts when you say it starts. 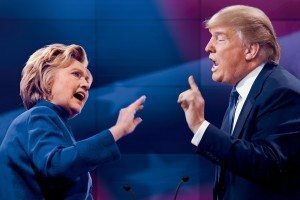 “These” paradoxical times. What a time. Totally agree with the song suggestions and always looking for the best paired musical accompaniment! I liked the suggested song, especially when it says “You got that feeling/You say that you mean it”. Perhaps the singer told that in anticipation for the feeling one has reading this post. I had some nice feelings doing that. 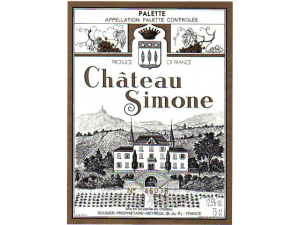 Bill in times of need “drink better wine” is a great plan, and why not one of my favourites Chateau Simone!